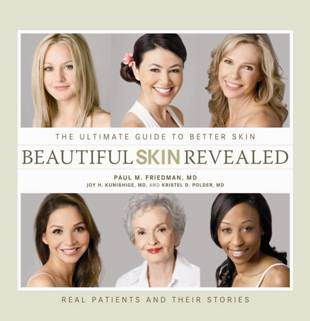 If you haven't yet participated in the giveaway where you get to win a copy of the coffee table book “Beautiful Skin Revealed.” worth around $60, then please hurry up and enter now. Don't miss this wonderful opportunity - only 4 days are left for this giveaway to end (April 1, 2011). Unfortunately this has become the norm these days and this time too the entries are extremely few. What's wrong with you guys? Please do take part in the contest and win this awesome book! It isn't that difficult to drop a comment saying you are a subscriber. Here's hoping that you guys will soon flood the giveaway post with your wonderful comments! To enter you have to comment on the post, be an email subscriber, twitter, share or 'like' it on Facebook/Twitter, submit to any social bookmarking site, blog about the giveaway, follow blog publicly with Google Friend Connect or 'like' this blog's Facebook page.